It is important that when students enter our English Language Arts classrooms that they see meaning in the texts we read and the lessons we teach. Helping students to understand literature on a deeper level can help them derive meaning from future works that they read. In this Twitter chat recap, teachers share their best lesson ideas, resources and teaching strategies. 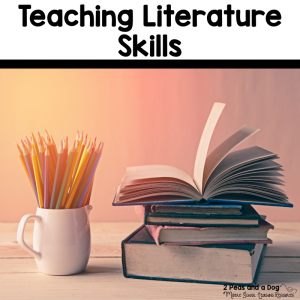 Read the tips below to gain more ideas on how you can teach literature skills in your classroom. Q1: What specific skills do you focus on when teaching literature/novel? A1: What I am teaching novels or short stories I focus on plot, character, setting, theme and conflict. A1: I also reinforce reading strategies like context clues, inferring and making connections. A1: Through university, I have learned a lot about and like to focus on critical reading through different lenses, especially at the senior levels. Also things like tone, audience, purpose, etc. A1: I enjoy using books as a gateway to building communication skills. Many of my students struggled with conveying information from a text or simply recalling facts. Discussing the facts as a group seemed to be a sweet spot for us. A1: I used Pixar short films in my internship as our starting point to analyze plot structure. Q2: Where do you find or how do you select texts to match the skills you are teaching? 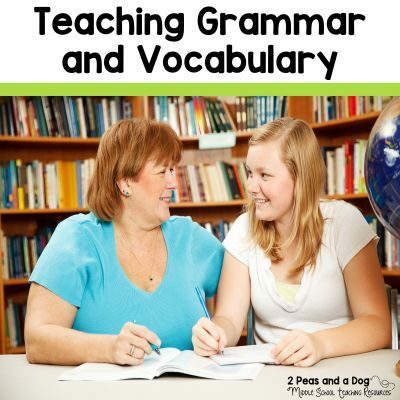 A2: I look for short texts to model and intro skills. I love The Hockey Sweater by Roch Carrier. Then I pick readings that would interest my class. A2: I try to find highly engaging texts and then target each skill as best suited. 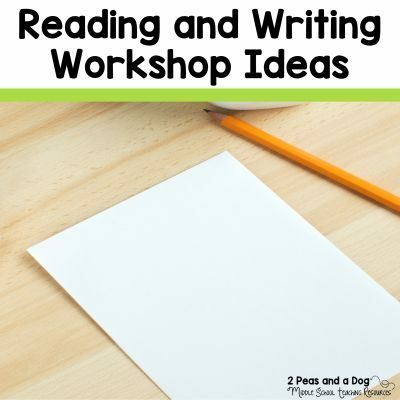 I also use short stories to add additional practice for skills that need more work. A2: I ask for ideas on my Insta stories and search hashtags on socials for things that fall under the unit I’m covering. I also talk to veteran teachers. A2: Recently, I have gone to @Newsela and @CommonLit to find texts that address standards that need focus. A2: Short stories, poems, or even lyrics seem to do the trick for us. A2: As a new teacher I find the curriculum a good place to start for text suggestions. For supporting and additional texts I also like Newsela! A2: I’ve never tried doing that for resources! I had no idea that social media hashtags would be so useful! Q3: How do you help student identify theme? What is your favourite lesson? A3: I rely a lot on graphic organizers when it comes to theme! Teaching theme is also a good place to do cross-curricular with art as that is largely based on theme sometimes. A3: I start off with the Outsiders and we make a list as we read. Love teaching it with this novel and short stories like The Necklace and The Scarlet lbis. A3: Students annotate for theme seeds or topics that are repeated throughout the text. Later they develop these topics into the points they feel the author is trying to make over the course of the book. A3: I can’t think of a specific lesson, but I like to start by introducing general theme topics and then having students specify them with theme statements. A3: Keeping a visual tally of ideas that come up over and over again especially in heavier texts like Shakespeare. Q4: How do you differentiate the lessons for students who need extra support on a specific skill? A4: I modify for 3 groups: high, middle, and low. My hough group usually gets tic tac toe charts focusing on Blooms top levels. My middle get content questions. My low group get content questions with page numbers to help them locate answers. A4: I teach a whole class lesson, then I call groups of students to my guided reading table to reinforce skills and extra practice. A4: Putting them in mixed level groups for help, using the Pixar shorts and commercials during tutoring, pulling out additional quotes for practice, visuals, etc. A4: My school & district really focus on responsive instruction. Planning ahead & using assessment data to provide targeted small group instruction. And of course focusing on content, process & product differentiation. 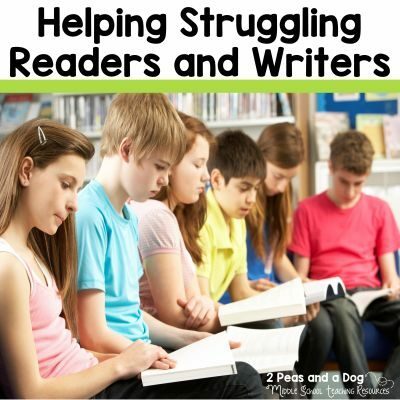 A4: I find pairing to be helpful for reading tasks so they learn from one another. Universal DI is also super helpful on a day-to-day basis. Q5: Share any resources you have found helpful for teaching literature skills (blog posts, books, websites, etc.). A5: Sometimes I get good ideas from https://t.co/UL0jtGcu46 – They have some great center ideas! A5: My biggest resource is my team, Facebook and Twitter plns like this one. Teachers in the trenches are the most creative problem solvers. I do like Jim Burke’s English Companion. A5: I love Kelly Gallagher’s books. We often use them in classes. Very practical and full of helpful tips on skills. Interesting ideas! Thanks for sharing and I’d like to participate in those Twitter chats.